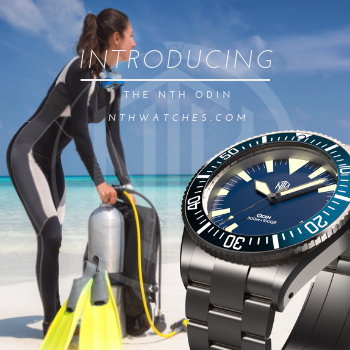 Even those of us with an “everyday” watch occasionally want to wear something with a little splash. And although splash might start with an unusual or at least very noticeable color scheme, fashion is just part of the equation. There needs to be an element of sophistication or cosmopolitan essence. Style that harkens to a previous period, or vintage cultural references can be safe bets, but if you can combine them with a foreign influence, then you potentially have everything you are looking for: equal parts statement and conversation starter. It attracts attention without the air of pretentiousness or superiority. 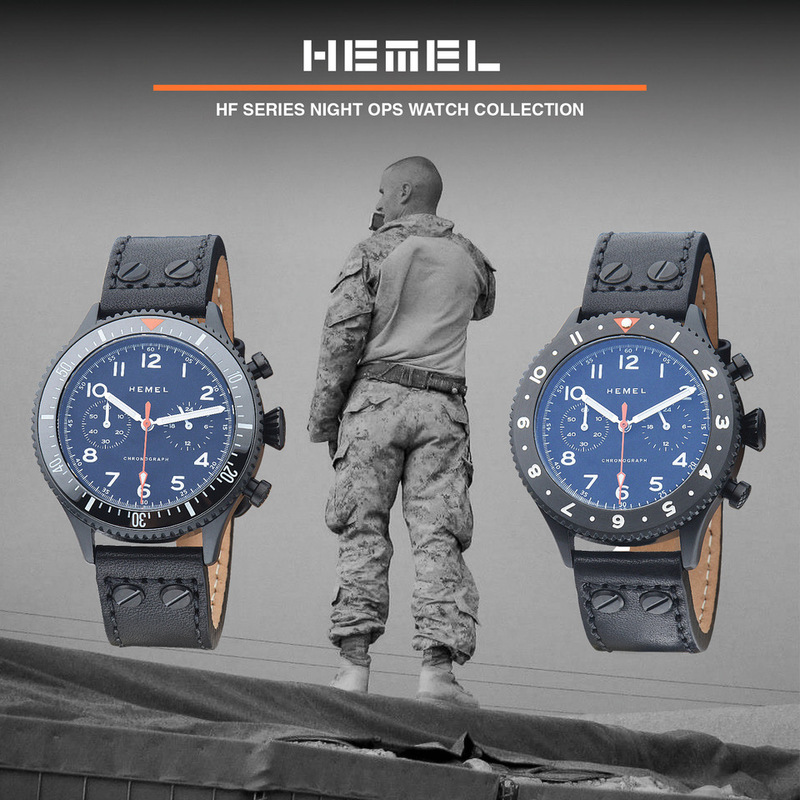 With those guidelines, a watch that subtlety refers to an old TV show seems to provide fertile ground. A reference to an old show can advertise your awareness beyond current consumer pop culture; a cartoon reference displays your fun-loving side and that you don't take yourself too seriously. A call-out to a foreign cartoon balances the frivolity with a international awareness if not world travel. Going along this logical path may take you to Tin Tin or Speed Racer but let me suggest an alternate destination: Anpanman. Anpanman is a Japanese cartoon in which the hero—whose head is made of a bean paste-stuffed bun—uses his super hearing (among other powers) to fight for justice and feed starving characters by allowing them to eat from his head. 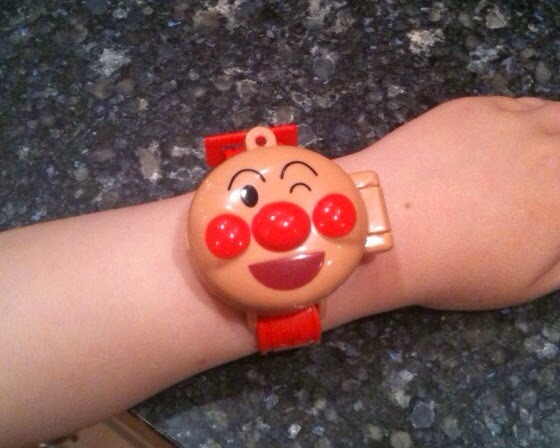 An Anpanman watch hits all the right notes. An obscure Japanese reference that demonstrates refinement and culture without the risk of becoming a boor. The band is the stud type that breaks from the run-of-the-mill bracelets and latches. The face opens up to reveal a button that causes the watch to play audio clips from the cartoon, sure to break the ice equally effectively at office meetings and parties. 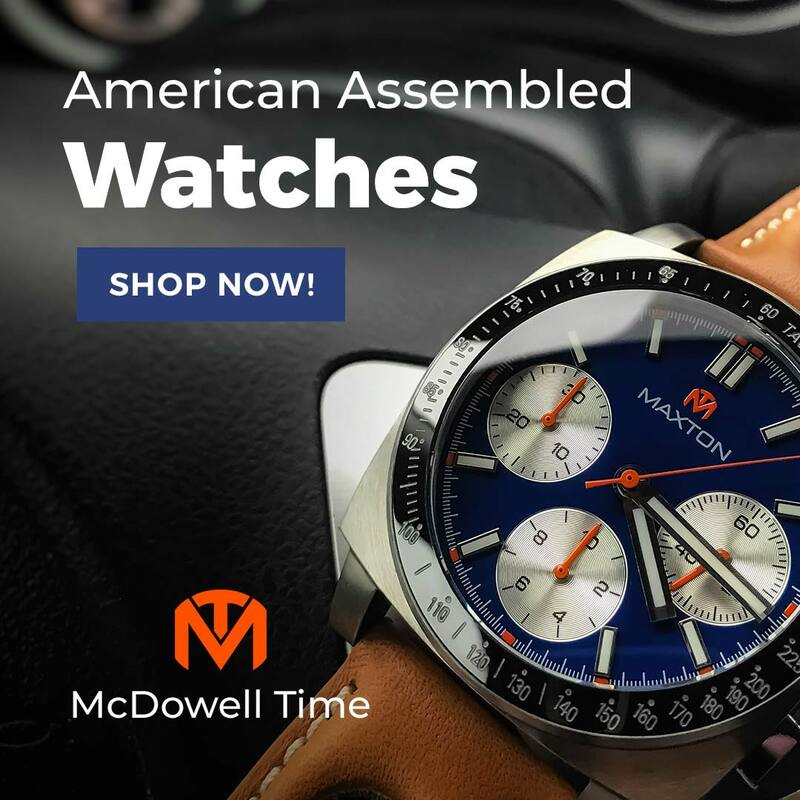 These watches aren't widely available (mine was hand delivered by a friend visiting Japan) so you shouldn't be faced with the awkwardness of meeting someone with the exact same watch at the exact same location. 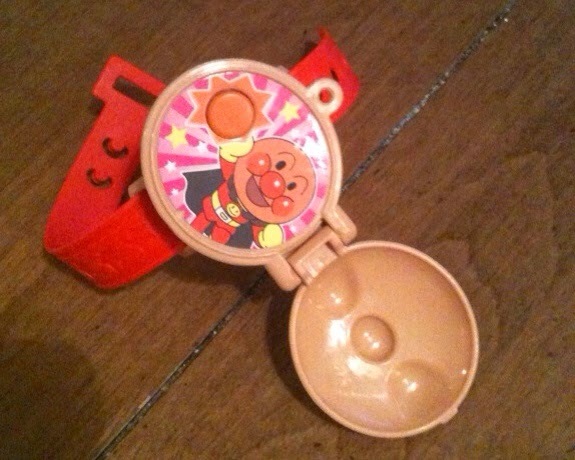 The Anpanman watch does have some disadvantages. It is unlikely to be waterproof and probably can't handle a very hard bump. It protrudes substantially from your wrist. Also, it doesn't indicate the time. For those with smartphones, this might not be a major drawback, but for those that primarily use watches as timepieces, this could be a severe limitation to its utility. In contrast, this feature might add to the allure for those who see it as an avant-garde statement, or who don't know how to tell time. Its attraction might be highest among the preliterate crowd under any circumstance. Con: Bulky and awkward; doesn’t tell time. 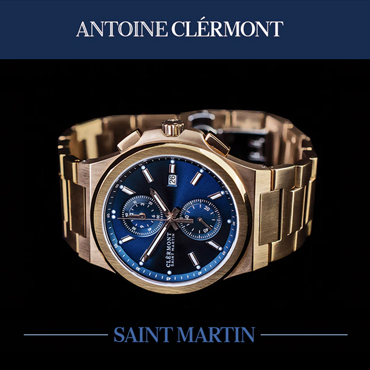 Sum: If function doesn’t need to interfere with form, this could be the watch for you!